The leader of the Kurdistan Democratic Party Massoud Barzani has been invited to Iran by Supreme Leader Ayatollah Khamenei. 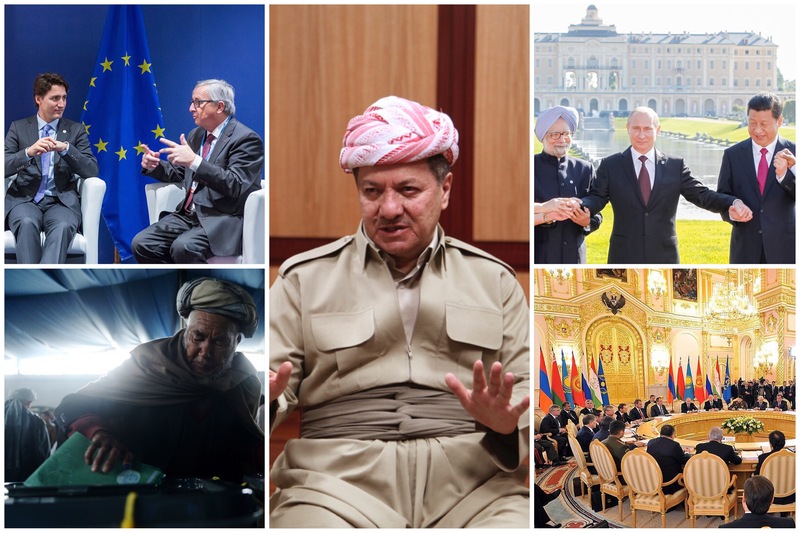 It is expected that Barzani will visit from October 12-13 and will meet with senior Iranian officials including the Supreme Leader. Currently, Iran-backed Shi’a politicians in Baghdad are protesting against Turkey’s presence in northern Iraq as part of the Mosul operation against ISIS. The Mosul operation will be a critical juncture in determining the balance of the sectarian Sunni-Shi’a split and the ethnic Arab-Turk-Kurd conflict. Iran is likely to use this visit to further entrench division between Barzani and Ankara to tip the outcome in its favour. Turkey currently relies on its relationship with the KRG to legitimise its presence in Iraq. 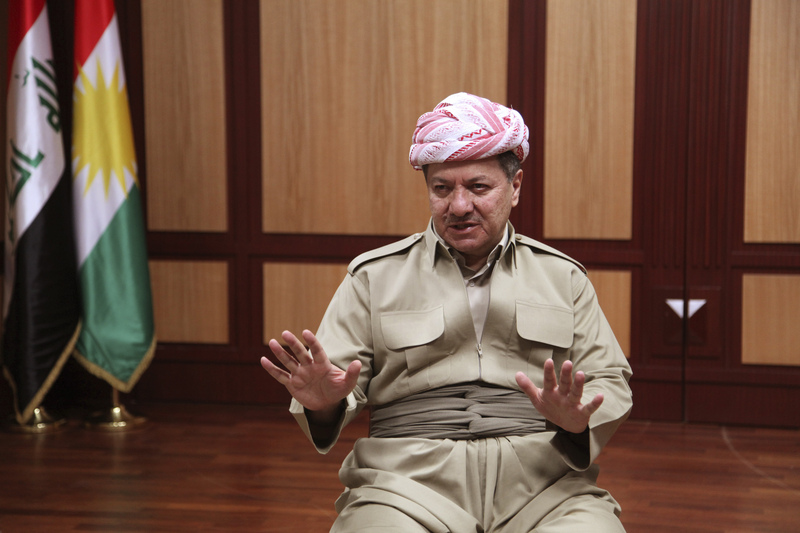 Iran is also likely to press Barzani to contain increasingly active anti-Iranian Kurdish militants. Officials will discuss Iranian artillery shelling inside Iraqi Kurdistan and crossfire between Kurdish rebel forces and Iran’s Revolutionary Guard Corps. Tehran is likely to offer fast-tracking progress on connecting a second Kurdish pipeline to the Iranian network as a bargaining chip. Members of the European Parliament will debate the costs and benefits of the Comprehensive Economic and Trade Agreement (CETA) between the EU and Canada on Wednesday. 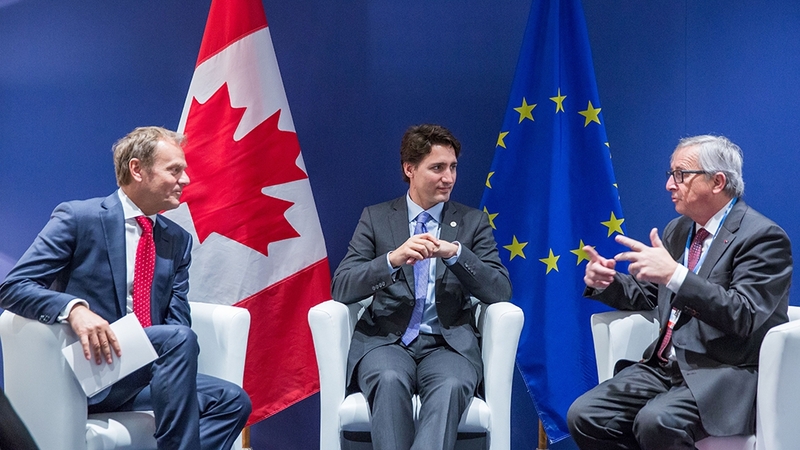 Proponents point to estimated annual economic benefits of $13 billion for the EU and $9 billion for Canada while opponents raise concerns about democracy, jobs, and food, environmental, and labour standards. The deal is expected to be signed in late October but it must first be approved by the European Parliament before it can be provisionally applied. The agreement will then have to be ratified by over 30 national and regional parliaments across the EU, which will take several months. The CETA debate occurs as rising anti-free trade sentiments in Europe and North America look to undermine CETA and the Transatlantic Trade and Investment Partnership (TTIP), a similar deal between the EU and the US. The Scottish National Party (SNP) begins its annual conference on Thursday. The UK’s decision to leave the EU is expected to dominate the talks. Last week, Prime Minister Theresa May stated her intention to begin negotiations on leaving the EU in March 2017. The SNP is concerned May will lead the UK into a ‘hard Brexit’, severing all ties with the bloc. Almost two-thirds of Scots voted to remain in the EU and the SNP claims May has no mandate for a hard Brexit. SNP leader and Scotland’s First Minister Nicola Sturgeon has been seeking ways to keep her country in the EU. 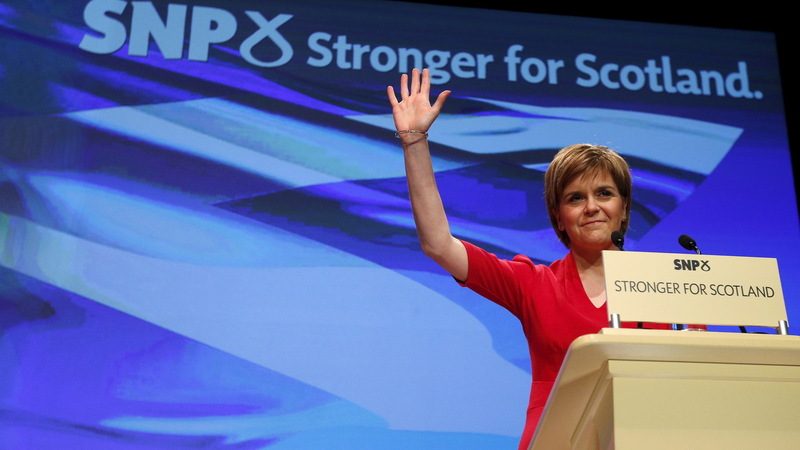 The impasse may see the SNP campaign for another vote on Scottish independence. A previous attempt in 2014 failed with 55 percent of Scots voting no. Recent polling suggests 60 percent now support independence. Russian Foreign Minister Sergei Lavrov will be meeting with the foreign ministers of the other CSTO nations – Armenia, Belarus, Kazakhstan, Kyrgyzstan, and Tajikistan – on October 14. 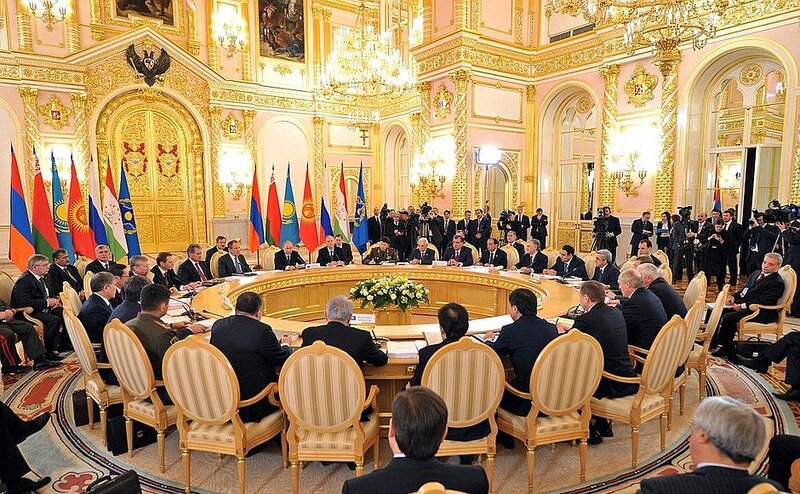 The Foreign Ministry Council will be preceding the full Collective Security Council session in Yerevan, Armenia. Results of the last Foreign Ministry Council, held on the sidelines of the 71st General Assembly in September, included a draft resolution against being the first party to deploy weapons in outer space and further commitments to fighting terrorism, glorification of Nazism and neo-Nazism, and revisionism of World War Two. Issues to be tabled during Friday’s meeting include progressing a collective security system, tackling international terrorism, coordinating militaries, and reviewing documents that are to be submitted to the heads of member states. Lavrov is expected to approach Armenian Foreign Minister Edward Nalbandian to discuss a final settlement on the Armenia-Azerbaijan Nagorno-Karabakh conflict. Armenia has not yet implemented four UN Security Council resolutions to withdraw armed forces from Nagorno-Karabakh and surrounding areas. Afghanistan is scheduled to hold long-delayed parliamentary elections on Saturday. The parliament has been operating outside its five-year term since June 2015 due to concerns over security and fairness. 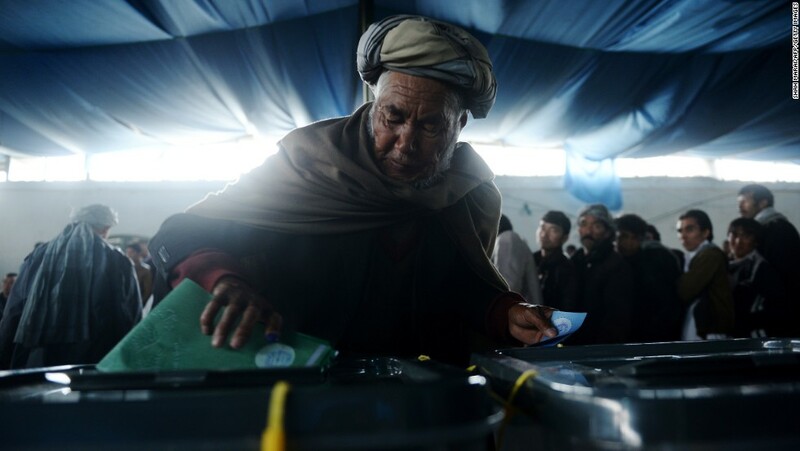 The last election held in 2014 resulted in the presidential candidates – Mohammad Ashraf Ghani and Abdullah Abdullah – both claiming victory amid widespread vote rigging. Ghani was eventually elected president after the creation of a unity government. Both men agreed to amend the constitution and the electoral system before the next election. These changes have not occurred and much of the election debate has focused on achieving reform in the new parliament. Security remains tight as the Taliban have called for a boycott and vowed to disrupt the vote. Afghan forces are still fighting to regain full control of the city of Kunduz, which the Taliban briefly seized last week. 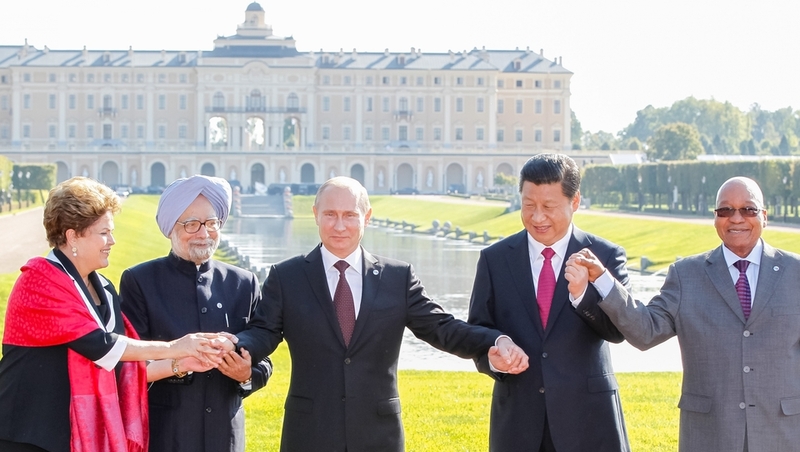 Indian Prime Minister Narendra Modi will host Russian President Vladimir Putin, Chinese President Xi Jinping, Brazilian President Michel Temer, and South African President Jacob Zuma for the 8th Annual BRICS Summit from October 15-16. The five largest emerging economies will be fast-tracking the development of a new credit rating agency. The new credit rating agency will uniquely demand that prospective investors foot the bill to rate issuers of debt instruments. The shift from the standard issuer-pays model to investor-pays model mimics models preceding the 1970s, and is being justified by the bloc on ‘ethical’ grounds. Economic discussions will also appraise the idea of a BRICS free trade bloc. India is expected to urge BRICS to explicitly denounce ‘cross-border terrorism’ in the proposed outcome document, the Goa Declaration. An attack last month by terrorists from areas under Pakistani control left 19 Indian soldiers dead and has put further strain on Indian-Pakistani relations. However, China is likely to push back against any explicit mention of ‘cross-border terrorism’ to protect its ally.